B727-2X8 [M-STAR] landing & takeoff at Zurich Airport_____ | Rating: 5! 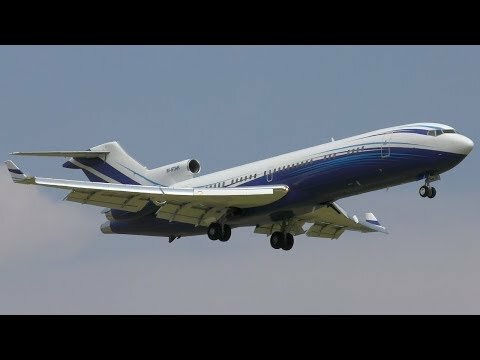 Turn up the volume and enjoy the screaming engines of this 37 years old Boeing 727 landing and taking off at Zurich Airport. A beauty, ain't she? It is my first Boeing 727 that I've ever seen, and chances are good that it will be my last one as well, so I'm glad that it is the (probably) most beautiful one of its kind. I hope you enjoy!